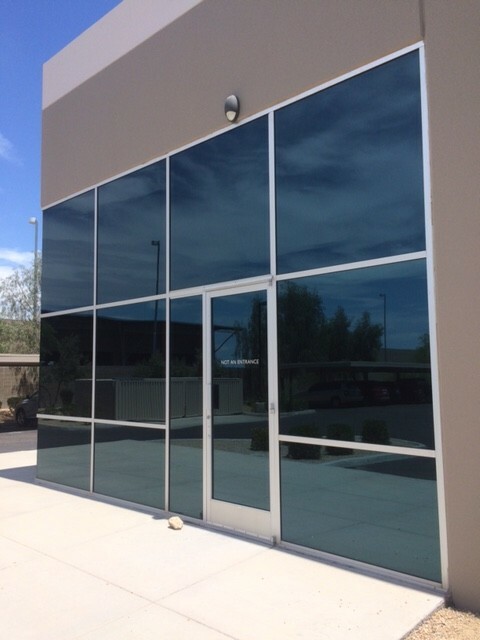 Arizona Window Washers – Special Deals! 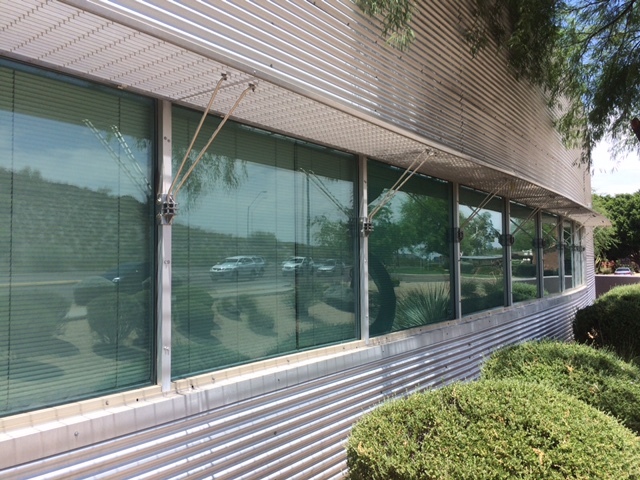 Arizona Window Washers : We’re Hiring! How Do You Prepare to Host Guests this Easter? 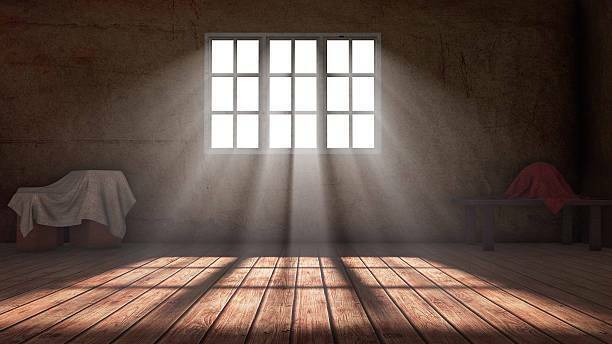 Window Cleaning: Do you really have to do it yourself? Fill out our Quick Quote Form and we'll get right back to you. The Best week after week! You wont go wrong with these pros! how can anyone give anything but a 5 stars, these guys rock year after year. Quick, easy, and best of all great value, two stories no problem. Great to be able to see out these windows again. 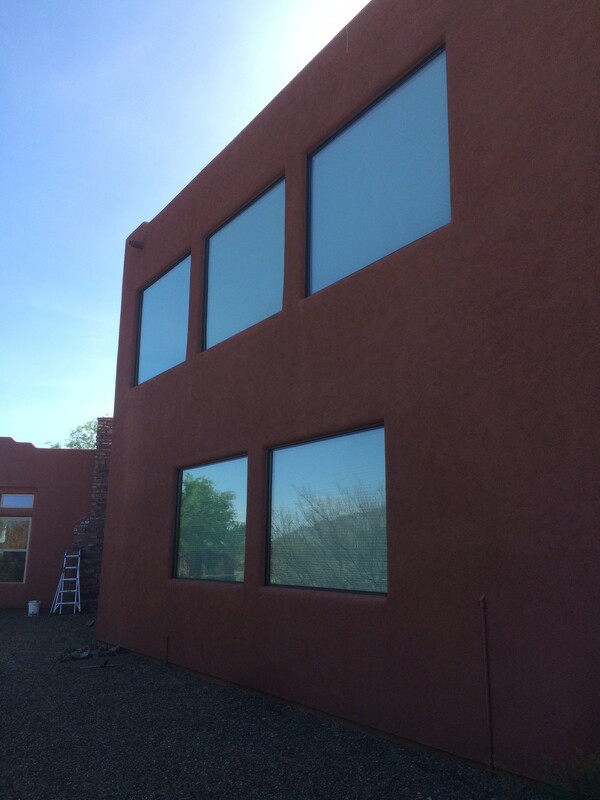 Mario and his son Landon did the BEST job on our dirty windows! 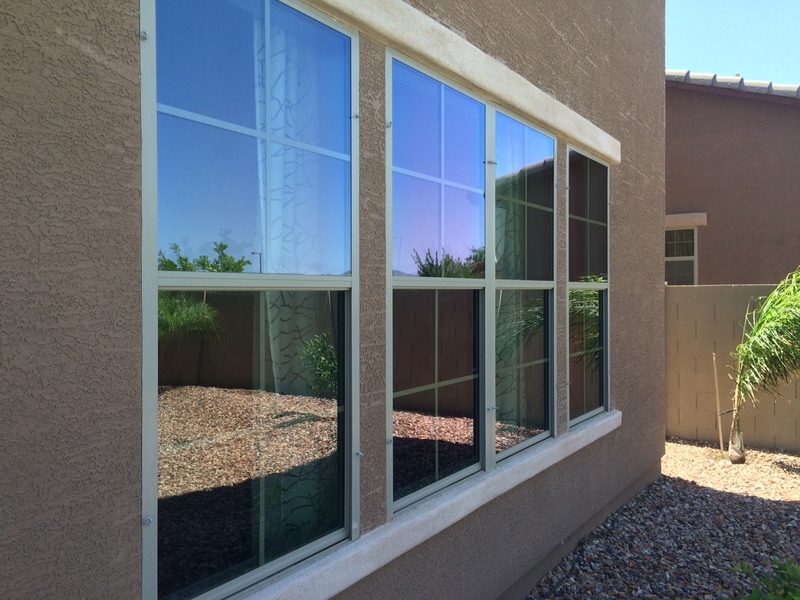 Mario was prompt, courteous, kind and went above and beyond to make sure all the windows on our home looked great. Truly, the very best service we could have gotten and the price was more than reasonable. We saved money immediately using their on-line booking feature, which was a painless, simple way to schedule service. 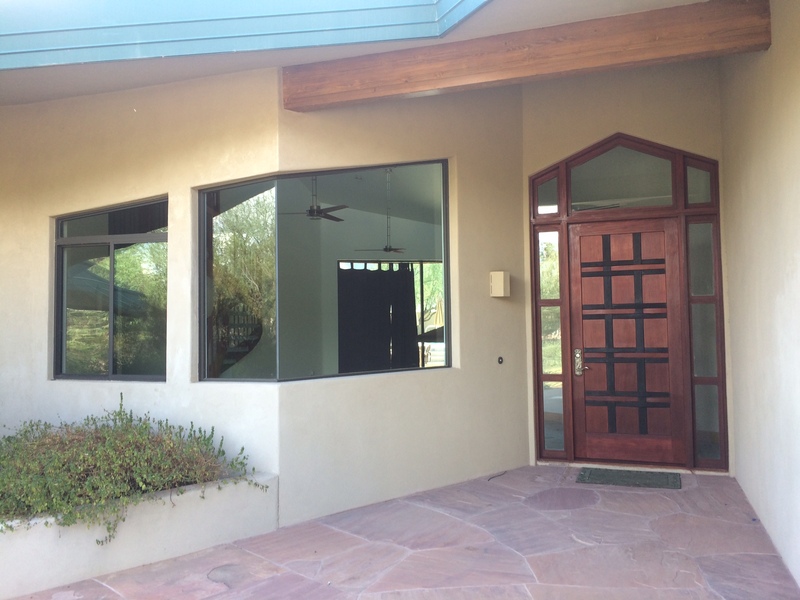 After just one visit from Mario, our home looks so much better and we highly recommend Arizona Window Washers! 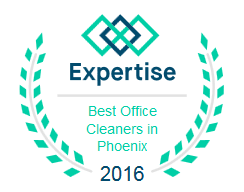 The review is, just the best window cleaning service month after month. These Guys clean the windows like real pros. 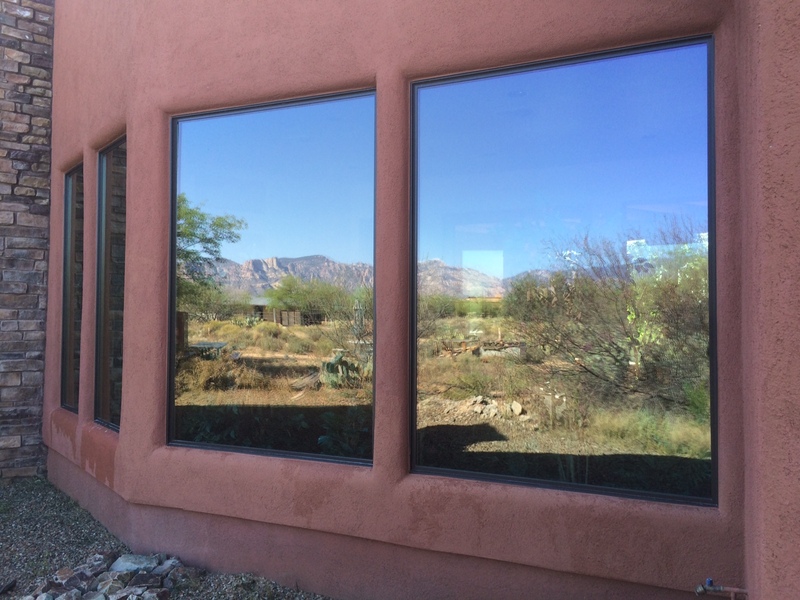 We had a wonderful experience with AZ Window Washers. Mario and Landen were on time, courteous, and friendly. Their work was excellent and speedy. 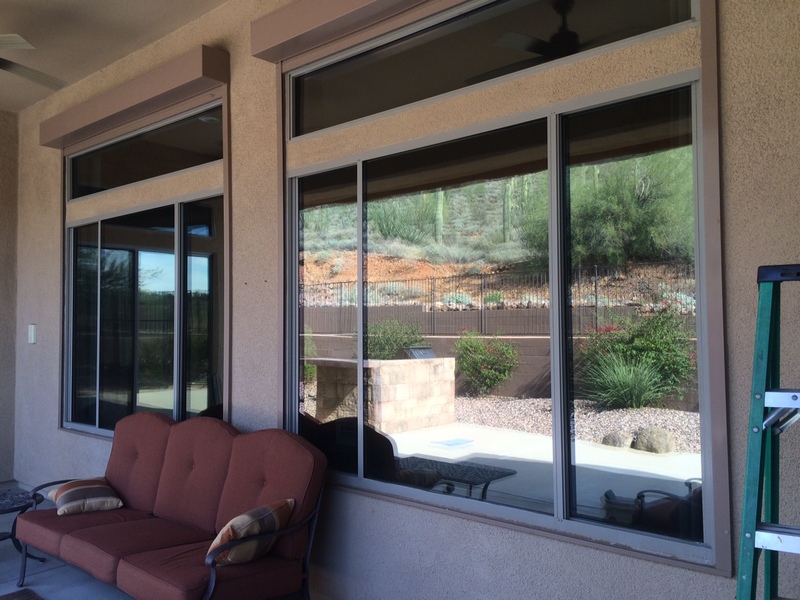 The price was as quoted, and we will definitely be using them the next time we need our windows washed. We have referred them to friends as well! Thanks, guys! Fantastic service! Online booking was a breeze and they followed up phone the same day to confirm details. The owner, Craig, arrived on time and my windows were sparkling within hours. Did a wonderful and professional job. It was a pleasure working with knowledgeable and courteous staff. 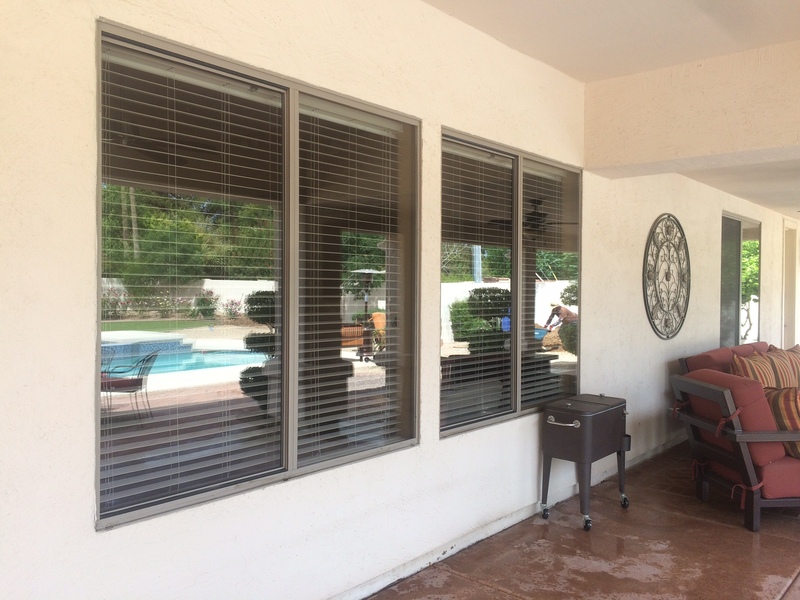 I couldn't be happier and I'll definitely use Arizona Window Washers again!